Maximum – ten years or so. Lots of factors will go into this. One is the quality of mattress you purchase in the first place and the type. A water bed will likely last longer. A regular ‘spring’ mattress, I figure, maximum ten years. Now this will be affected also by who is sleeping on it as well. If you have someone 300 pounds it likely won’t last as long as a child of 50 pounds. 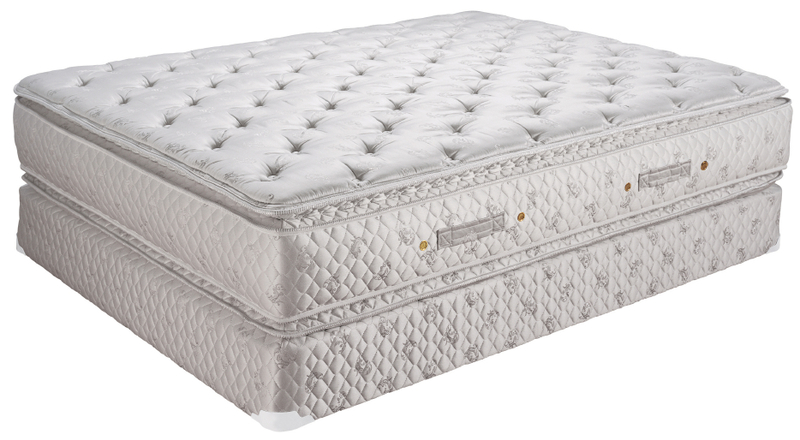 Also, certain types of mattress are more prone to having dust mites as well as certain climates. I would probably tend to recycle a mattress that was in Florida more often than one in a dry climate, all other things being equal. I travel a lot and stay in various hotels and also people’s homes. Some of those mattresses are OLD. To me it is totally worth it to spend the money on a decent mattress. If I sleep well, I’m more efficient, get more done, etc. A good sleep is worth a lot. When you shop for a mattress next time, try out a number of different kinds. Air bed, Tempur-pedic, pillow top – see what is comfortable and don’t go for the cheapest.